Hello and welcome to my blog; today I am sharing with you the products in the second release of Saleabration, as well as I am gong to share with you the products that will be available in March with the Saleabration Coordination Release. Let's first start off with the products in the second release of Saleabration items. Starting today there are four new items that can be earned based on your orders. I am going to start with the two new items that are in the level one categories. 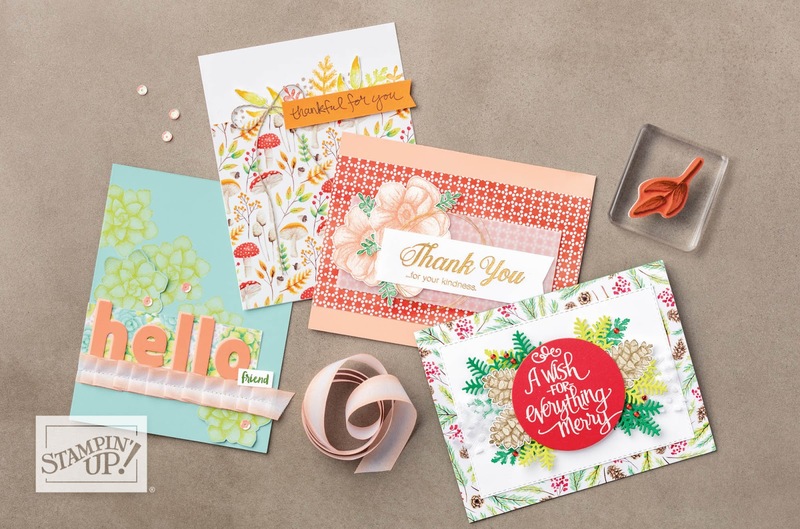 At this level you have the new All Adorned Stamp set or the Country Floral Dynamic Textured Impression Embossing Folder to pick from. Both are so pretty and fun to use. I've only gotten to play with them just a little but I am super excited to share with you some of those products next week. 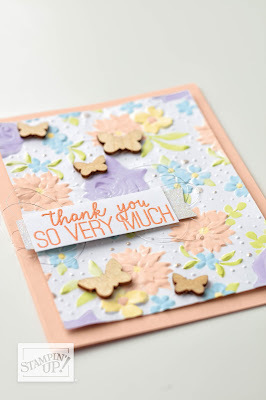 But, I am going to share with you a couple samples from Stampin' Up! that showcase these products. 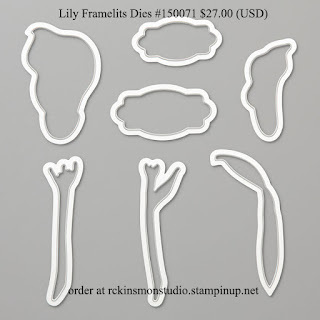 I told you that they projects were super cute and you would love these products. 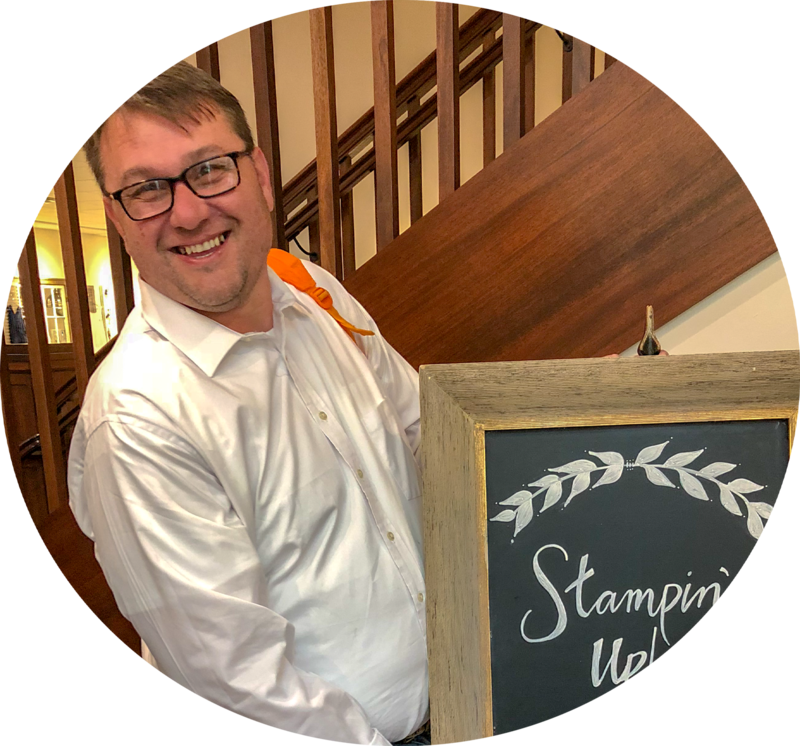 Here's a little video about the All Adorned Stamp Set from Stampin' Up!. 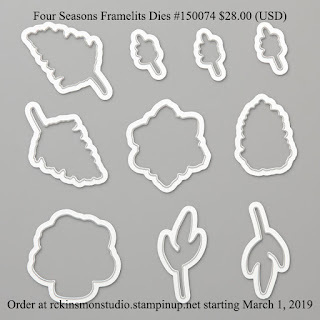 One of my favorite new additions to the Saleabration items is the Painted with Seasons Bundle. Not only do you get the fabulous stamp set but you get the Painted Seasons Designer Series paper too. 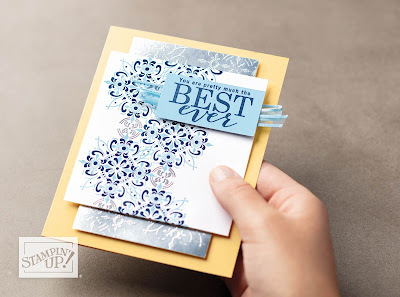 This is one of my favorite packs of paper from Saleabration and this is the only way you are able to get it. The designer Series paper features images for all four seasons and some geometric patterns. 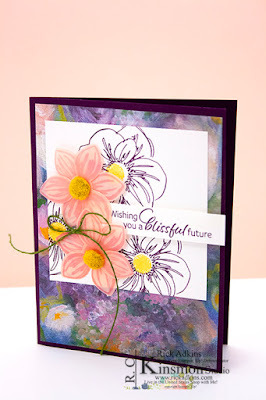 Painted Seasons Cards by Stampin' Up! Here's a little video that tells more about this wonderful bundle. 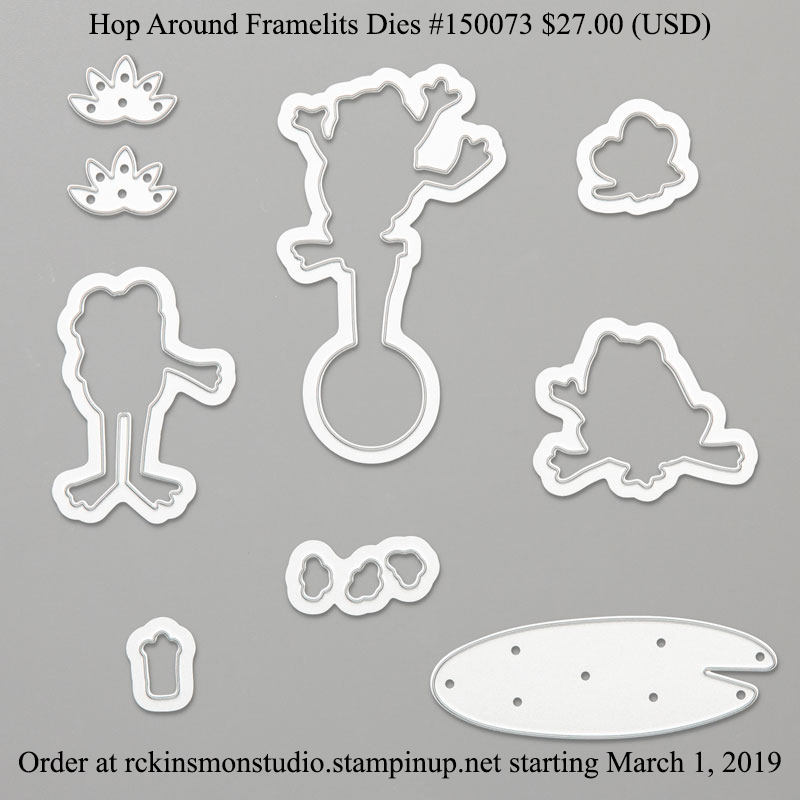 I hope that you have enjoyed this little walk through of the new release items that started today. 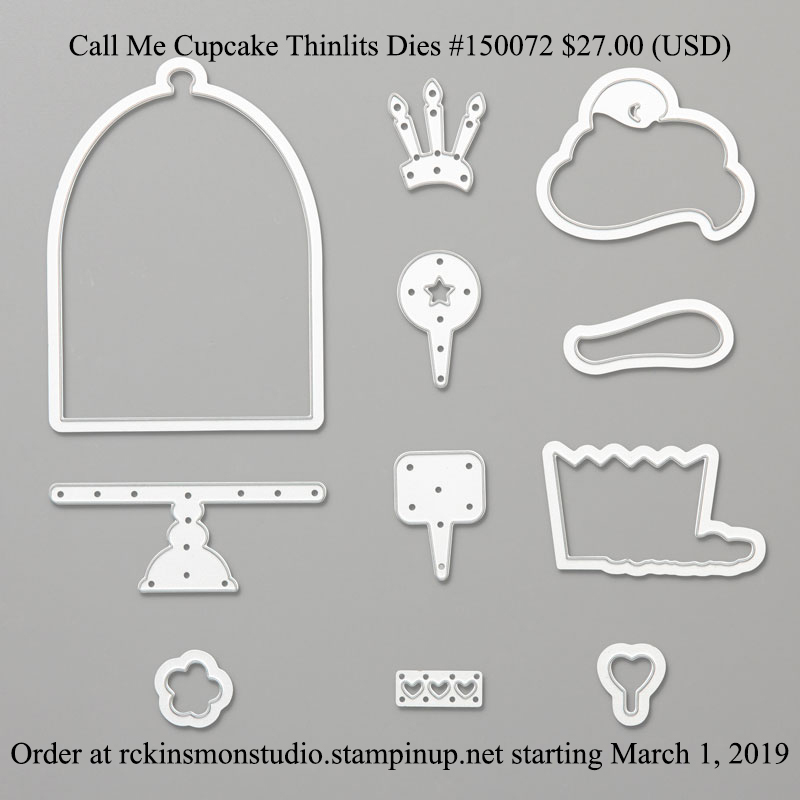 You can download the brochure by clicking here or by clicking the image below. The Saleabration Coordination products will be available for purchase starting March 1, 2019. 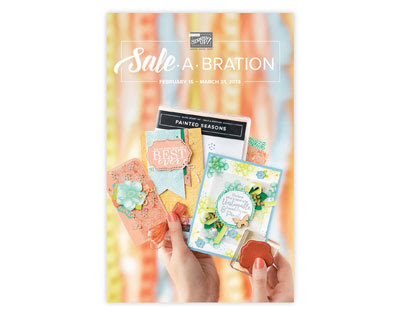 These select items will coordinate with products from Saleabration. 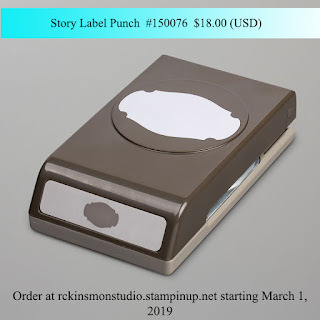 Inside the Saleabration Coordination products you will find four framelits that will match different Saleabration stamp sets, a punch that matches the Part of my Story Stamp Set and another stamp set that coordinates with all the stamp sets from Saleabration. Here's a look at all the Saleabration Coordination products that can be purchased starting March 1. I will be sharing samples and more about each of these products in the coming days and weeks. 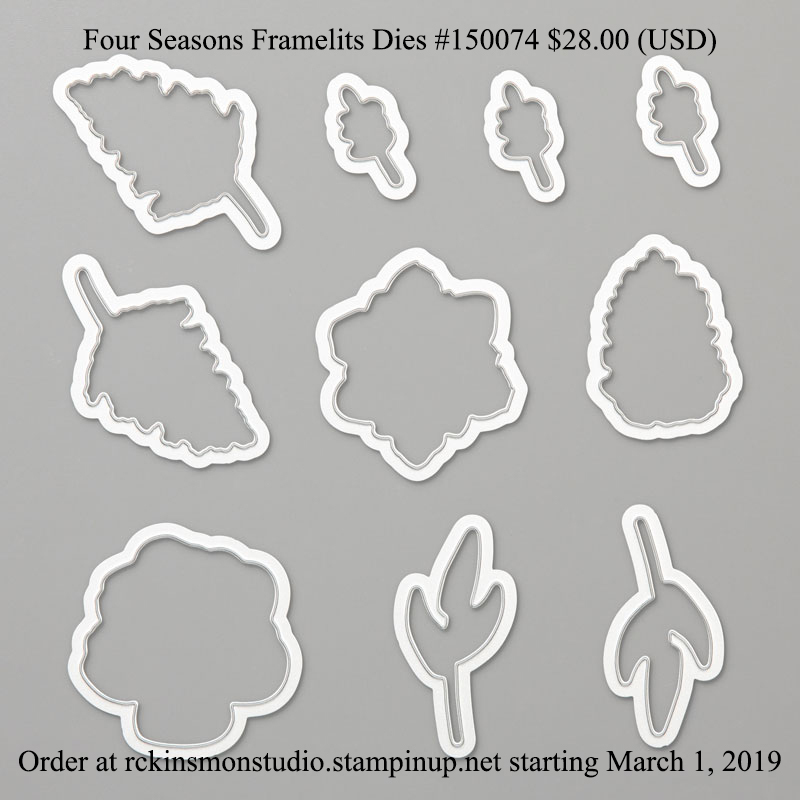 The Four Season Framelits coordinate with the NEW Saleabration Level 2 Painted Seasons Bundle. 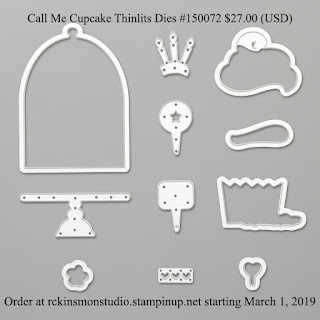 The Call Me Cupcake Thinlits coordinates with the Hello Cupcake Stamp Set. 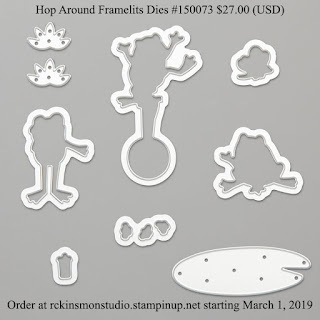 The Hop Around Framelits Dies coordinate with the So Happy Together Stamp Set. 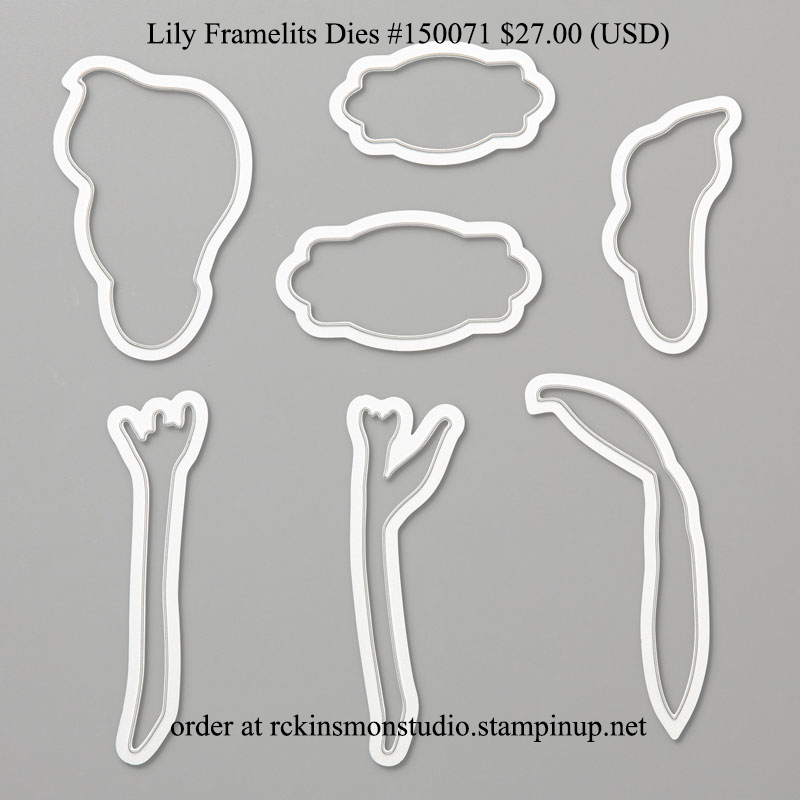 The Lily Framelits Dies coordinates with the Lasting Lily Stamp Set. The Story Label Punch Coordinates with the Part of My Story Stamp Set. 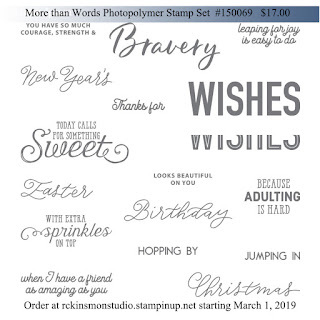 And the More than Words stamp set have different sentiments that coordinates with all the stamp sets in the Saleabration selection of products. 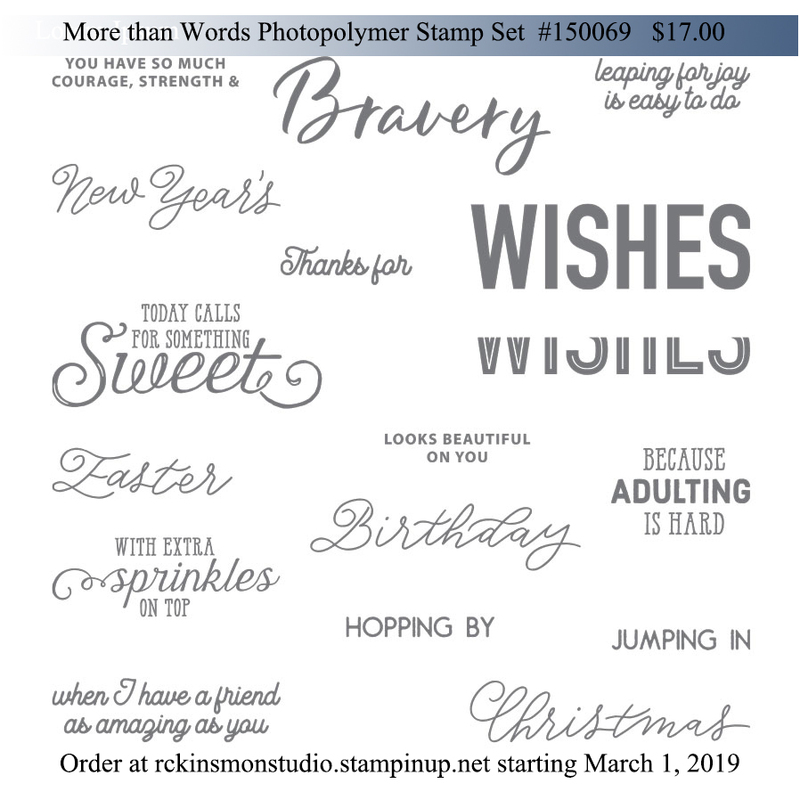 You can see how adding these items in March will add to your stamping experience, and make your stamping your projects so much more fun. Thanks for dropping bye today I hope that you have enjoyed this little walk through of these products and that you love these products as much as I. Remember that the second release of Saleabration can be earned today based on your purchases while supplies last until the end of Saleabration. The Saleabration Coordination products will be available from March 1-31 and can only be purchased.